STARR Companies (or STARR) is the worldwide marketing name for the services offered by the operating insurance and travel assistance companies and subsidiaries of STARR International Company, Inc. and for the investment business of C.V. Starr & Co., Inc. The shared history of STARR Companies can be traced back to December 1919, when Cornelius Vander Starr founded an insurance enterprise in Shanghai, China. The Miami Reinsurance Week 2019 is the most important Miami networking week of the year for the Latin American Insurance Industry. 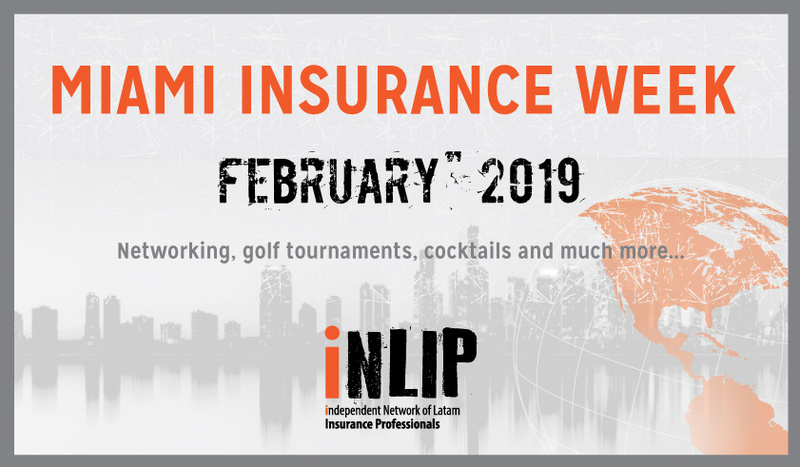 Insurance professionals from different countries travel to Miami in order to participate in insurance seminars, golf tournaments, cocktails, meetings and other insurance related events.